Get certified in the workplace, build your resume and learn valuable lifesaving skills by enrolling in our workplace approved first aid, CPR and basic life support courses. 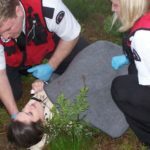 We offer a variety of courses including standard, occupational and emergency first aid. 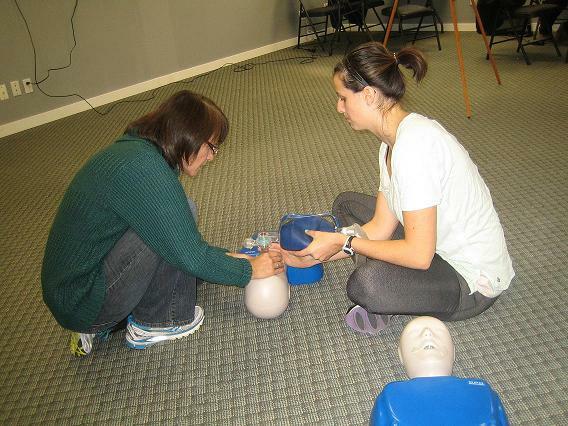 Stand-alone CPR and automated external defibrillator (AED) classes are also available. We also offer advanced programs such as emergency medical and first responder training. St Mark James is the leader in Canadian safety training. Popular courses include H2S alive training (via Enform), H2S awareness, WHMIS, TDG and fire safety training. Courses can be completed via our on-line training program where certification is provided immediately upon completion. This courses will help you excel in your career and provide the necessary training for you to stay safe in the workplace. Individuals that work in the food preparation, storage, handling and serving industry may be required to take food safety courses. These courses teach proper food handling techniques, sanitary preparation methods and safe cooking temperatures. Certification varies depending on your province but we are committed to getting you certified in the right course that meets your workplace requirements. 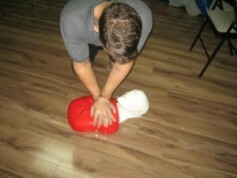 We are the leaders in providing first aid and CPR courses in Canada. Enrol in one of our courses today to get certified in the workplace and advance your career. Re-certification classes are also available for individuals looking to renew certificates. If you work in the food handling, storage, or preparation industry you can get certified in the workplace by taking our food safety programs. We offer one and two day training courses. Get trained in workplace safety by taking one of our in-house or on-line safety courses including H2S alive, WHMIS, Fire Safety, TDG training. Certification is valid throughout Canada. 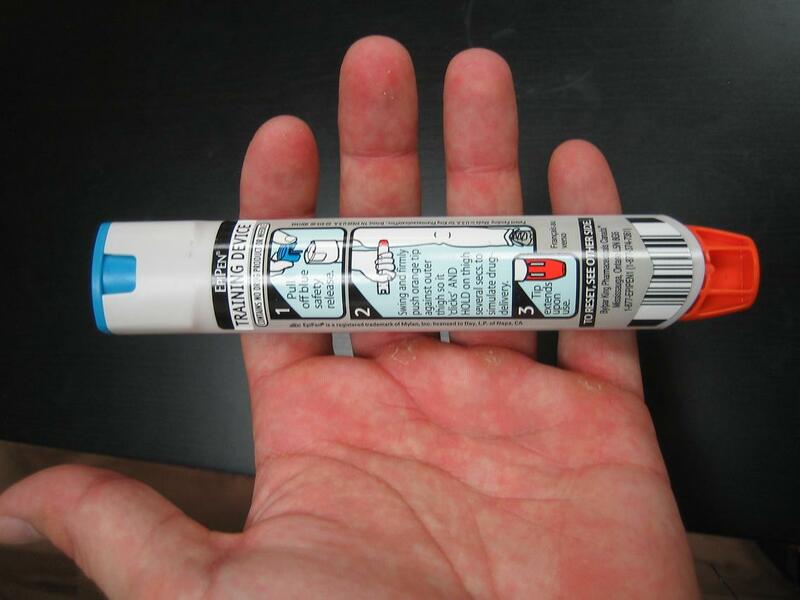 Do you need to purchase a first aid kit or re-stock your existing kit. Visit our on-line store to view our products and our low prices. We offer a wide range of first aid products. Learn life saving skills today by enrolling in first aid, CPR and safety programs with St Mark James Training. Get the skills and certifications to meet workplace requirements and advance your career. We have the most competitive prices in your location and offer flexible schedule and comfortable training centres. 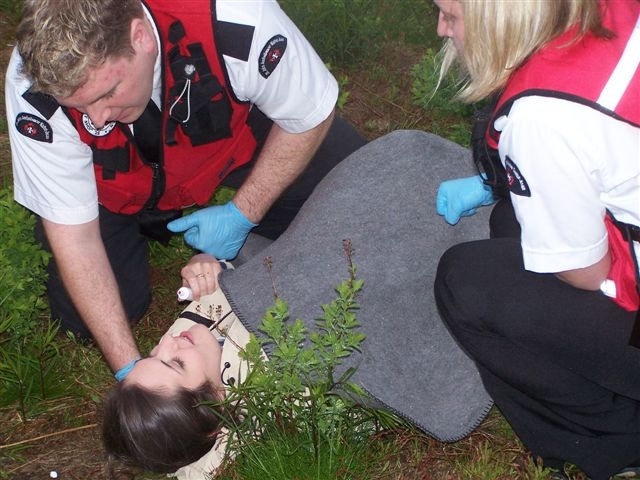 Standard First Aid is a comprehensive two day course that meets workplace requirements for most provinces. We are experienced providers that have been serving Canada since 2007. We have been committed to being the leading provider in all major cities in Canada including Vancouver, Kelowna, Victoria, Edmonton, Calgary, Red Deer, Saskatoon, Regina, Winnipeg, Toronto, Ottawa. We offer popular courses such as standard, emergency and childcare first aid. We will get you certified in the right training to keep you employed or to advance your career. Our workplace approved courses meet WSIB, WorkSafe BC and all Workplace Health and Safety requirements. We also offer food safe, food safety and food handling certification courses for individuals that work in the food handling, storage, preparation or serving industry. 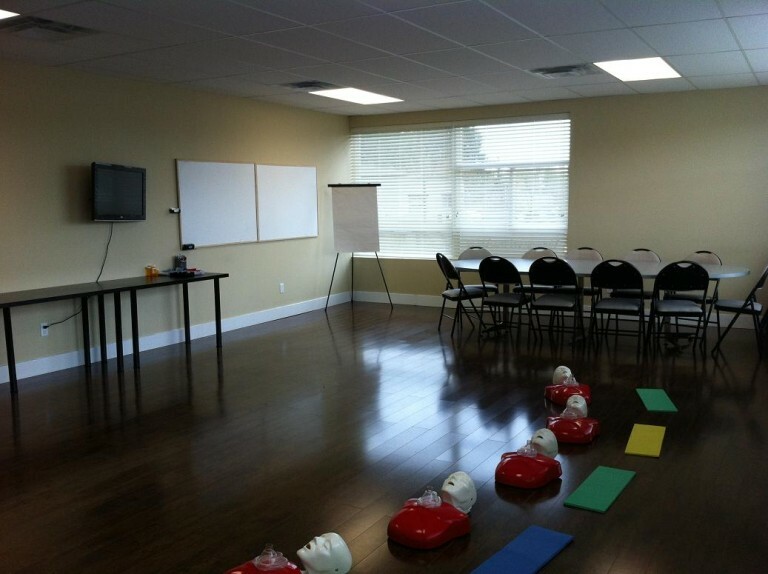 Come take a course with us and see why we are the leading safety and first aid training provider in Canada. Need first aid supplies? 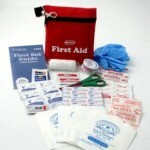 Buy your first aid kit with us or re-stock your supplies with our easy to use shopping, shipping and ordering system. We are committed to offering the highest quality products at the lowest prices. Visit our on-line store to purchase the supplies and equipment you need for you or your business.